1LT trim. EPA 38 MPG Hwy/26 MPG City! 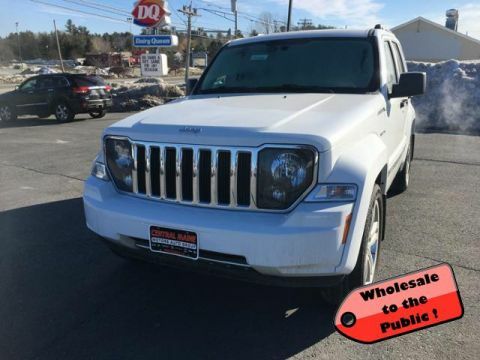 Satellite Radio, Turbo, Onboard Communications System, iPod/MP3 Input, Alloy Wheels, TRANSMISSION, 6-SPEED AUTOMATIC, ELEC... ENGINE, ECOTEC TURBO 1.4L VARIABLE VA... AUDIO SYSTEM. READ MORE! Satellite Radio, iPod/MP3 Input, Onboard Communications System, Aluminum Wheels. Keyless Entry, Steering Wheel Controls, Child Safety Locks, Electronic Stability Control, Bucket Seats. AUDIO SYSTEM AM/FM stereo with CD player and MP3 playback capability, graphical display, TRANSMISSION, 6-SPEED AUTOMATIC, ELECTRONICALLY CONTROLLED WITH OVERDRIVE, ENGINE, ECOTEC TURBO 1.4L VARIABLE VALVE TIMING DOHC 4-CYLINDER SEQUENTIAL MFI (138 hp [103 kW] @ 4900 rpm, 148 lb-ft of torque [199.8 N-m] @ 1850 rpm). 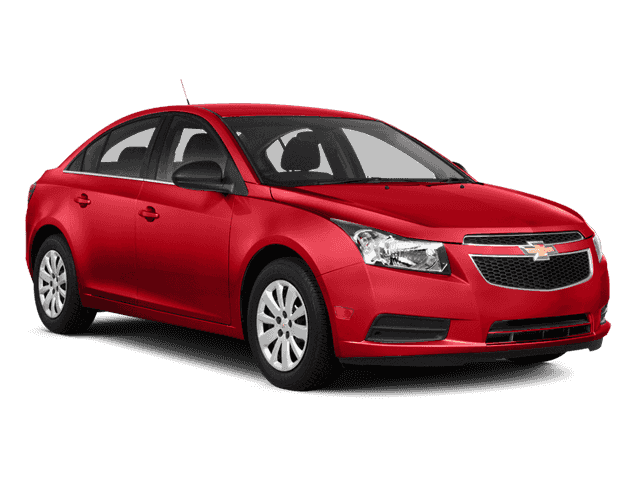 Chevrolet 1LT with RED HOT exterior and JET BLACK interior features a 4 Cylinder Engine with 138 HP at 4900 RPM*. 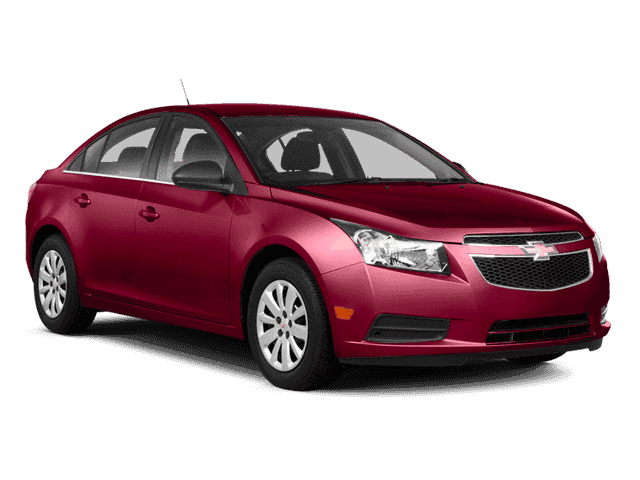 The 2014 Chevrolet Cruze deftly combines responsive handling with a comfortable, compliant ride. -Edmunds.com. Great Gas Mileage: 38 MPG Hwy.